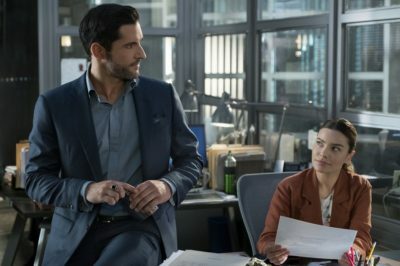 With Lucifer season 4 arriving on Netflix early next month, the streaming service wants to do what it can to get you prepared! 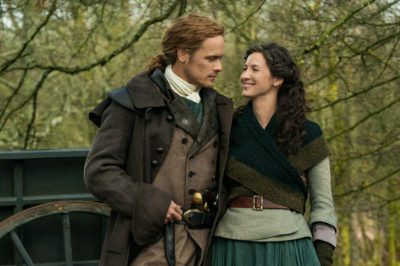 Outlander video: Preview another ‘Untold’ season 4 scene! Check out a preview for yet another Outlander Untold scene, with this one featuring Aunt Jocasta, Phaedre, and others. Outlander season 5, week 2 filming: What more do we know? 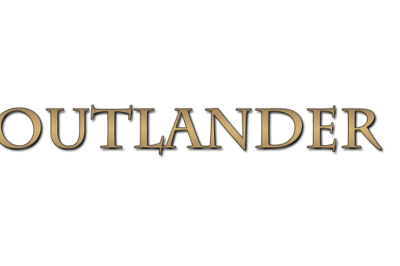 What other information is out there in regards to Outlander season 5? Week two of filming seems to be winding down. 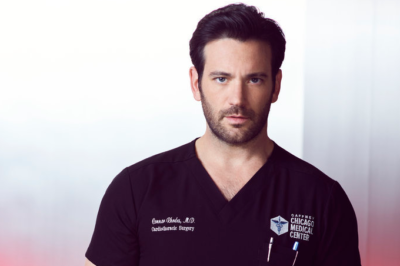 Mere minutes after the news came out today about Colin Donnell’s departure from Chicago Med, the actor has confirmed the news. 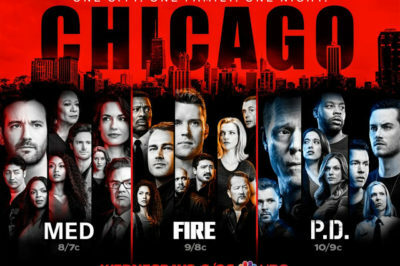 It looks as though when One Chicago brings its shows back for another season, it’s going to be doing it without a number of key players. 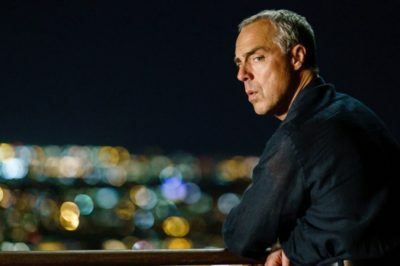 Bosch season 6 premiere date hopes: When will it return to Amazon? When will the Bosch season 6 premiere date be over on Amazon? Within this piece, we’re beginning our investigation … and rest assured, there are no spoilers within. 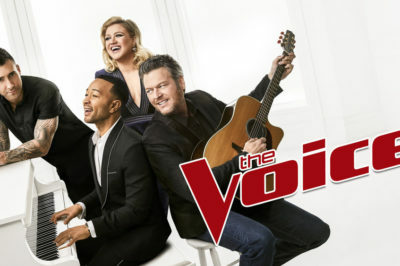 After surveying the ratings field for the past couple of weeks, NBC is deciding to make some changes to their Tuesday lineup. 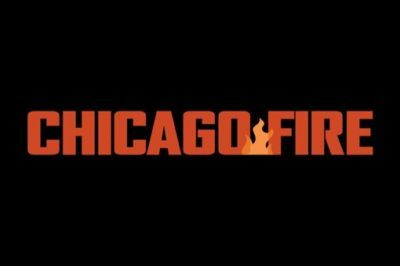 Just in case you were worried about the future of a couple of Chicago Fire mainstays for season 8, now is the chance to exhale. 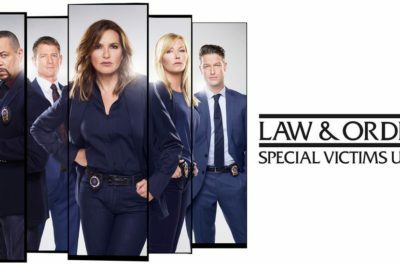 Is Law & Order: SVU new tonight on NBC? Within this article, we both discuss that and also look ahead towards what could be coming up next. 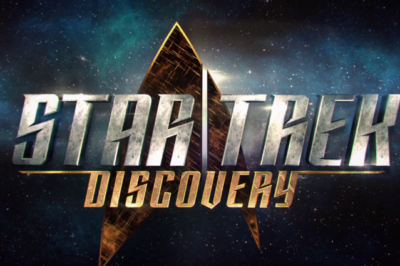 For anyone venturing the greater universe looking for a Star Trek: Discovery season 3 premiere date piece, you’ve come to the right place.